represents the music of English classical composer Malcolm Fox (1946-1997). 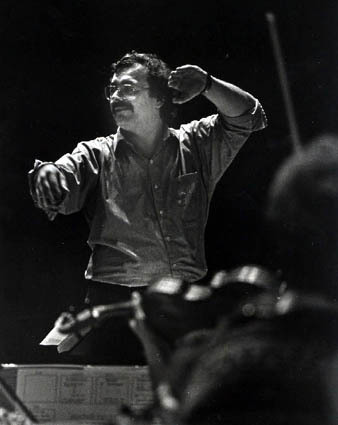 Malcolm Foxs composing output included children's opera, orchestral, solo, choral, chamber and electronic works. In 1984 his opera Sid the Serpent Who Wanted to Sing (published by G Schirmer Inc, New York) was the third most frequently performed contemporary opera in the United States. His works have been performed throughout the world, including United Kingdom, Australia, the United States, Europe, Asia and the Pacific. Malcolm was also a leading authority on Wagnerian opera.